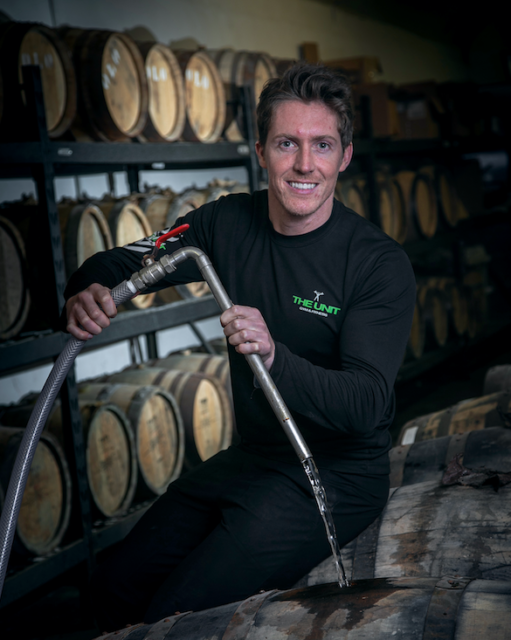 In whisky news, Deeside Distillery welcomed Olympic snowboarder Ben Kilner to fill his cask of founders’ release future single malt whisky. The first cask of 88 available is owned by the Banchory athlete who now runs The Unit Gym and Fitness in the Deeside town. Ben competed in two Winter Games – Vancouver in 2010 and Sochi in 2014 where he represented Britain in the Men’s Halfpipe.